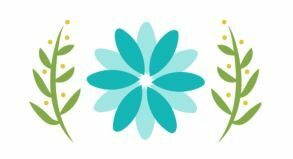 Each month in addition to the great 3D projects that Craft Project Central has for you, they also host a monthly card challenge – Creating Pretty Cards!! To help you recreate the sketch each month, they also provide a free Sketch Mini Tutorial! This mini tutorial has information about how the inspiration card (using the sketch) was created, supplies used, and basic measurements!! For every ten cards submitted, they’ll pick one winner of a free one month subscription! The winner(s) will get to select the month of their choice! Head over to Craft Project Central to learn more and submit your creation!! This month’s card sketch was designed by Michelle Wecksler. Here is my card creation based on sketch #75. I am using some new products from the Delightful Daisy Suite in the Annual Catalog. I am thrilled at this punch is back back in stock, it sure has exceeded Stampin’ Up!’s initial forecast. I love the soft watercolor images of this DSP and the punch is awesome! Previous postCoffee Break Gift Ensemble! 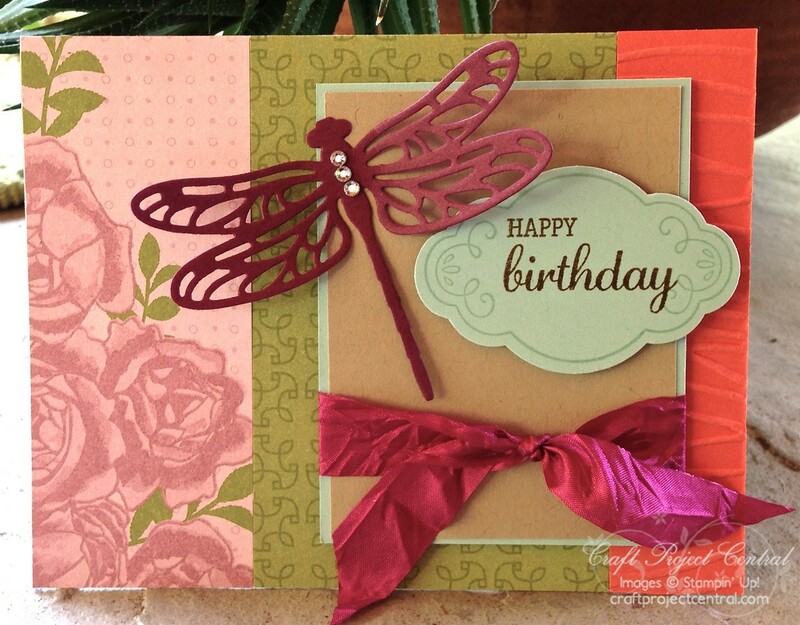 Gorgeous card, Liz, and a great take on the challenge! Love the dimension and color of that daisy Liz! It really adds great impact to your beautiful card!!! Thanks for joining the challenge!! !